Home » All Posts » Here comes snowmen. They are made of Wagashi (Japanese sweets). 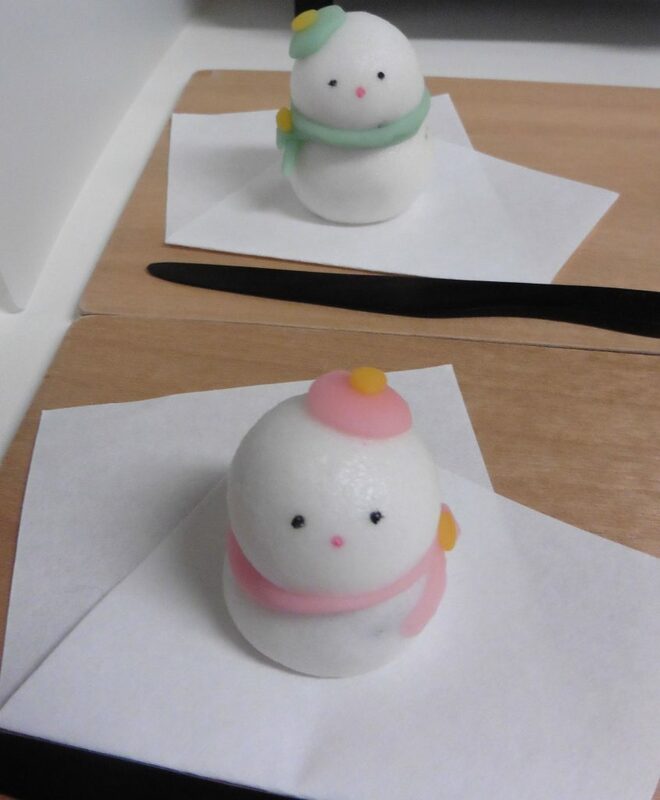 Very popular in our class “Wagashi Making”. Let’s meet in our class next year.